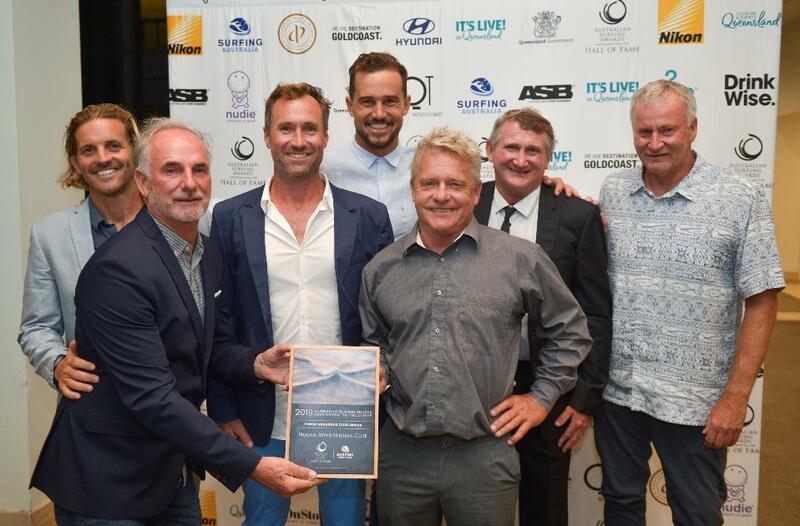 The Australian surfing community gathered on the Gold Coast on Tuesday this week, April 2nd, to honour four time Women’s World Champion Wendy Botha who was inducted into the Australian Surfing Hall of Fame. 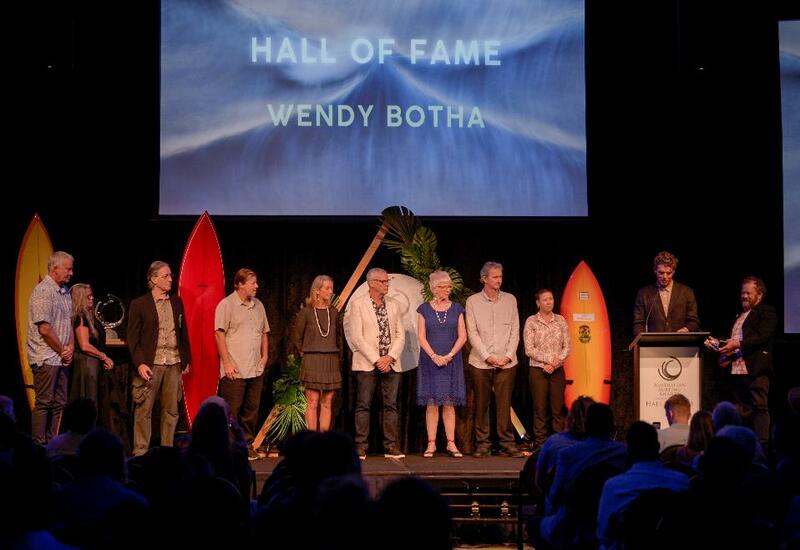 Wendy was born and raised in East London, South Africa, where she grew up surfing Nahoon Reef. Her determination can be gauged by the fact that Nahoon Reef was around ten kilometres from her home. She would set out walking to the beach, hoping for a ride, and often finding one from the local crew who would see her hiking along the road. Like her fellow countryman Martin Potter, Wendy began travelling to surf early in life and moved to Australia soon after turning full-time pro in 1985. This gave her a base from which she was able to fully develop the power surfing approach that became a hallmark of her career, and inspired future champs like Lisa Andersen and Layne Beachley. (It also led to a series of complex knee surgeries, the bane of top pros in the 1980s.) She won her first world title in 1987, became an Australian citizen soon afterwards, and went on to crush three more titles in magnificently fierce style. Her seven tour victories in 1989 is a women’s CT record that may never be matched. 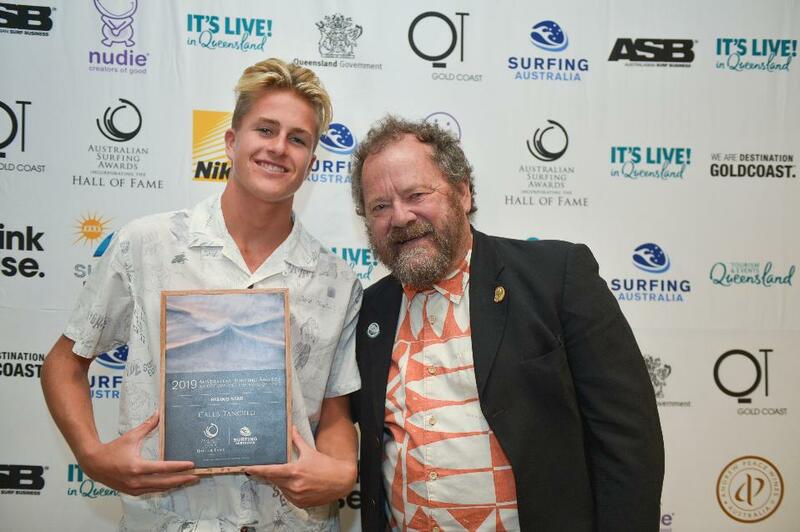 The Peter Troy Lifestyle Award which is presented to the person who has given his or her life over to surfing, and in doing so has enriched the lives of other Australian surfers over time was awarded to Al Hunt. 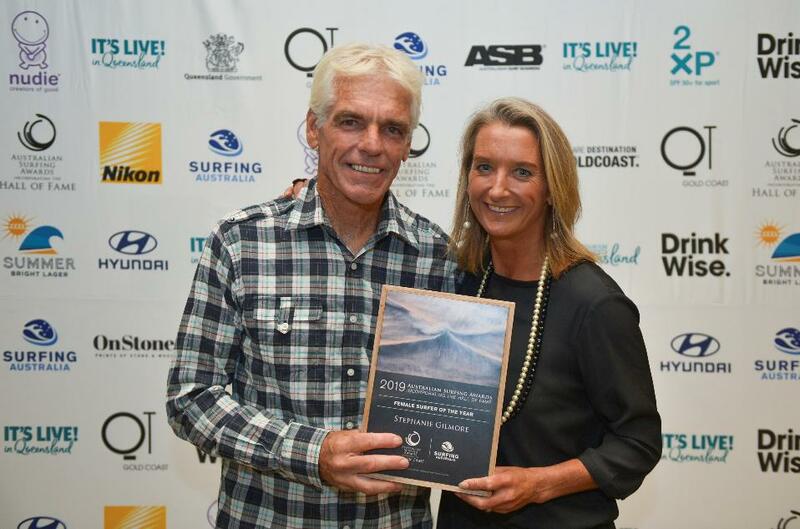 Having overseen the careers of almost all of Australia's champions, Al is a living legend of the sport of surfing.